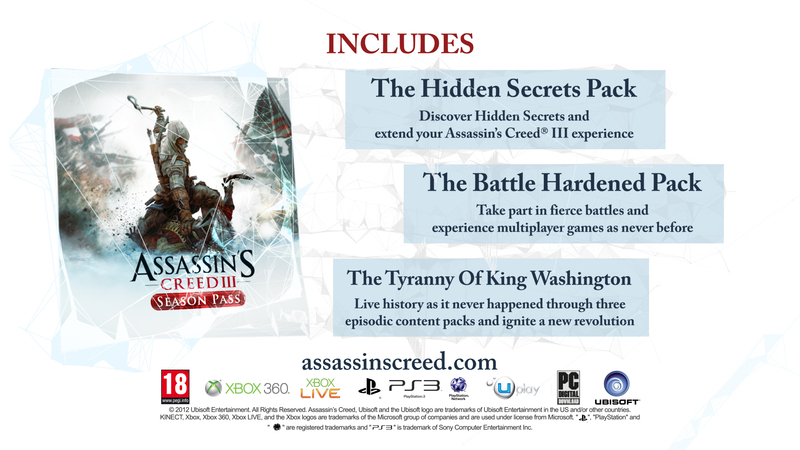 Ubisoft has announced its Assassin’s Creed III DLC details which starts with the arrival of The Hidden Secrets downloadable pack which is available now for Season Pass owners and will arrive tomorrow on PSN and PC (A Wii U version is also planned). 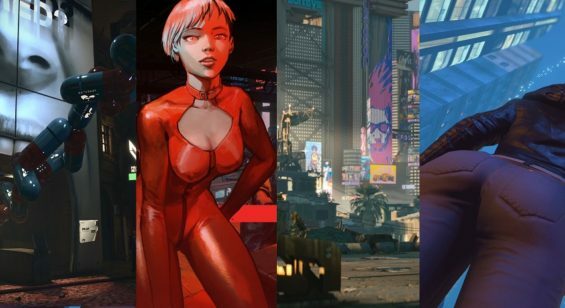 It’s the first of several DLC packs which continues with more single and multiplayer elements. The Assassin’s Creed III Season Pass grants access to all five upcoming downloadable content packs including The Hidden Secrets, to gamers owning the original game. 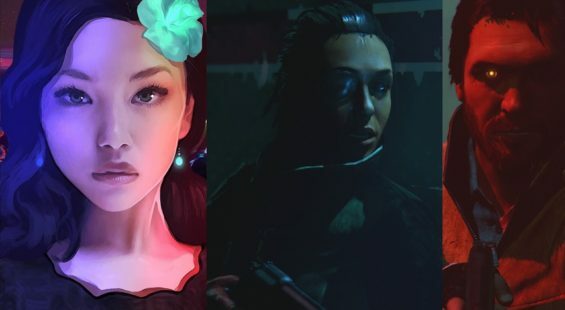 The Season Pass provides more than 25% savings versus purchasing the DLC separately. Assassin’s Creed III Season Pass is available for purchase for 2400 Microsoft Points on Xbox LIVE or £23.99 on the PlayStation® Network. It can also be purchased at GAME in the UK. 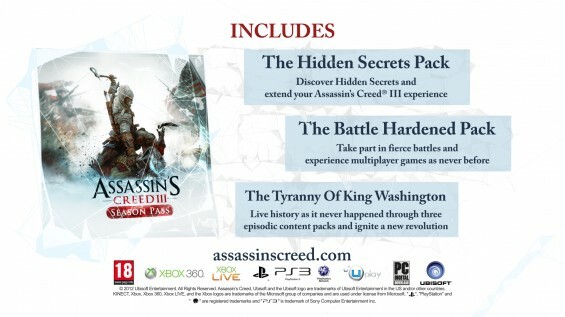 Future Assassin’s Creed III downloadable content will feature “The Tyranny of King Washington,” an all-new single-player campaign told through three episodic content packs that lets gamers experience an alternate history of the events following the American Revolution. It’s 1783 and the American Revolution is over, but the true battle is just beginning. Blinded by a thirst for unlimited power, George Washington has declared himself King. Now, our new hero Ratohnhaké:ton must dethrone the tyrant and return freedom to the land. 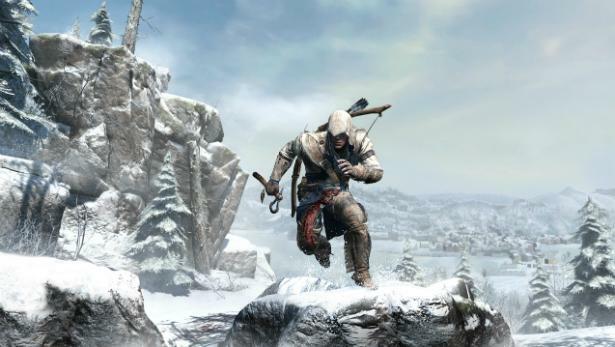 In addition to this all-new single player experience, Assassin’s Creed III downloadable content will feature new maps and characters for an even more expansive multiplayer experience in the upcoming “The Battle Hardened” pack.